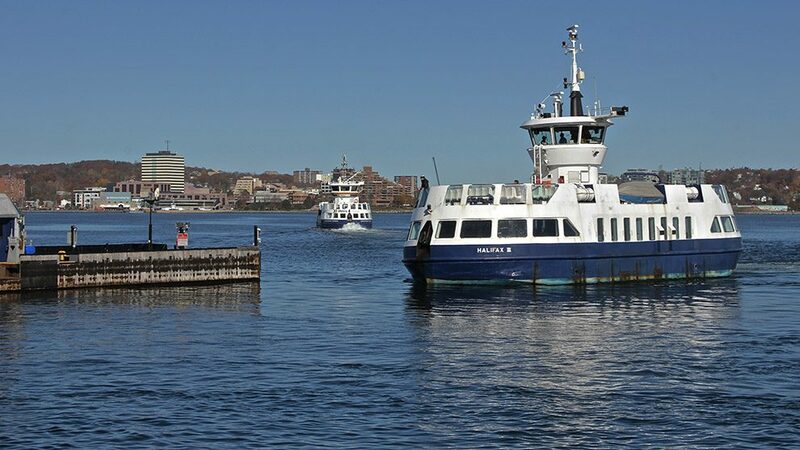 The Halifax Regional Municipality will spend about $2.7 million for two sets of propellers to help make the new harbour ferries more maneuverable in high winds. Halifax regional council voted in favour of the purchase during a meeting Tuesday. These propellers, made by European manufacturer Voith, will be installed on two new vessels within the next two years. The ferries currently in use already have them. Coun. Waye Mason said only Voith makes these “omnidirectional” propellers, which is why they are a good choice for the municipality. Glen Bannon, manager of transit operations for Halifax Transit, said the Voith propellers have two rotors with controllable pitch blades, allowing ferry operators to change thrust in any direction. “The advantage of these propellers allow us to operate in any (kind of) weather,” said Bannon. Funds for the two propeller sets will come from the capital reserve for ferry replacement, which is the same reserve that will be used to pay for the new ferries.